At Cancer Treatment Centers of America® , we listen to patients and deal with their needs and issues. Addressing patients’ psychological and emotional needs, in addition to treating cancer, is the way I have always practiced medicine. Here I am able to work with a group of clinicians who are committed to the same goal of delivering that kind of care. It’s tremendously gratifying. Board certified in both plastic/reconstructive surgery and acupuncture, Dr. Stephen Ray is experienced in oncology surgery of the breast, skin and soft tissues, including head and neck surgery. He has played a key role in developing the breast surgery team at Cancer Treatment Centers of America ® (CTCA), Chicago, where he focuses on all aspects of breast oncology and reconstructive surgery. Prior to joining CTCA®, Dr. Ray ran private practices in both acupuncture and plastic and reconstructive surgery. He holds a bachelor’s degree from University of California at Berkeley and a medical degree from the University of Rochester School of Medicine and Dentistry, where he also completed a residency and taught. Dr. Ray was one of the first leaders in medicine to bring reconstructive breast surgery to Rochester, New York. The well-regarded reconstructive surgeon has given numerous seminars on holistic care for surgical patients. He has also taught communication skills to residents and medical students. Dr. Ray, the Medical Director of the Breast Cancer Center at CTCA® Chicago and Medical Director of Oncoplastic Reconstructive Surgery at our Chicago hospital, has seen the empowering effects of combining conventional treatments with complementary therapies firsthand. He is excited about the options that are available to CTCA patients in plastic and reconstructive surgery and medical acupuncture. These options can improve quality of life for people living with cancer. 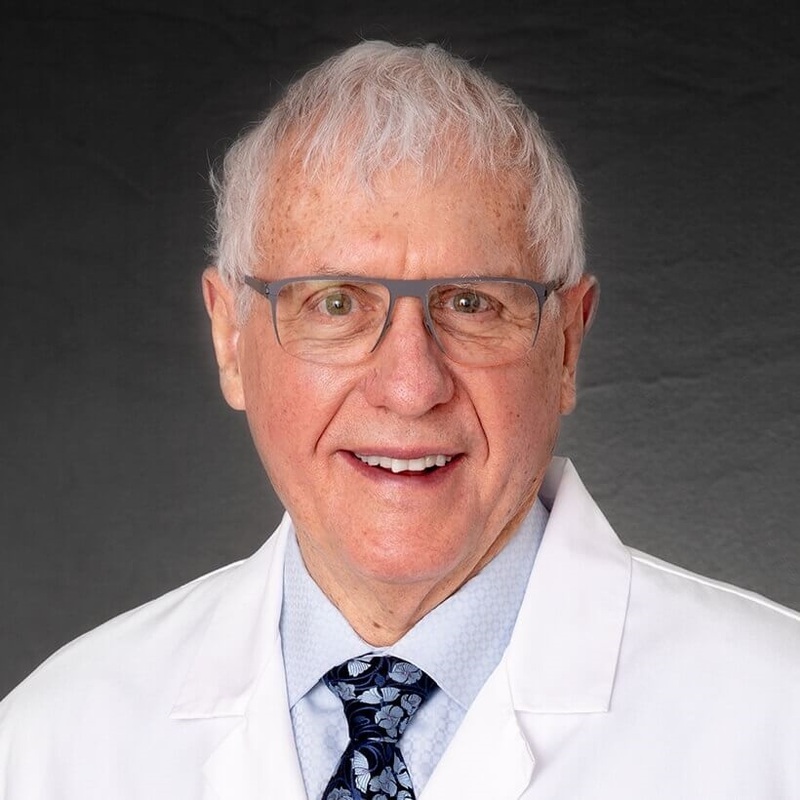 Dr. Ray is a Diplomate of the American Board of Plastic Surgery and the American Board of Medical Acupuncture, as well as a Fellow of the American College of Surgeons. Additionally, he is a member of the American Society of Breast Surgeons, Society of Surgical Oncology, International Society of Intraoperative Radiation Therapy, American Society of Clinical Oncology, International Federation of Adipose Tissue Science, International Society of Cell Therapy, American Society of Plastic Surgeons, American Society for Aesthetic Plastic Surgery, American Society of Clinical Hypnosis and the American Academy of Medical Acupuncture.